At the annual Accounts Press Conference in Munich, BMW has unveiled some of its plans for the rest of the year, as well as its longer term strategy until 2025. 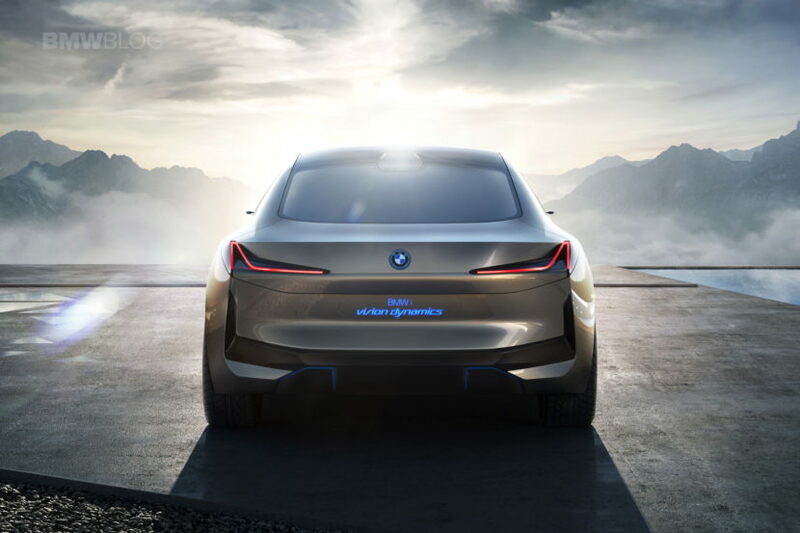 Harald Krüger, Chairman of the Board of Management of BMW AG, talked about the future mobility of the brand by outlining four reasons why BMW will successfully reinvent itself once again. One of those pillars for future success revolves around electro-mobility which will get a new direction in 2018. 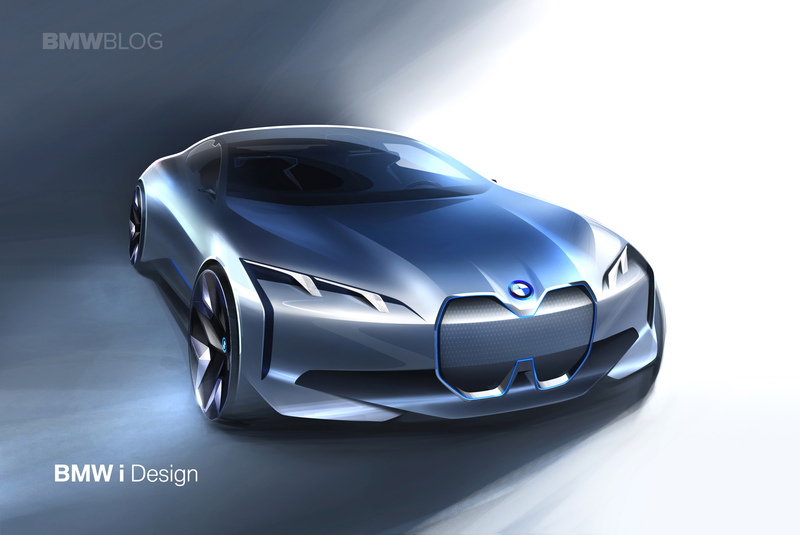 To highlight some of the upcoming changes in its electric lineup, the BMW boss revealed that a series of electric concept vehicles will be introduced this year. One of those electric concepts to be unveiled this year is the aforementioned iX3, followed by a design study of the iNEXT. The BMW chief also reiterated his goal to have a total of half a million electric vehicles and plug-in hybrids on the roads by the end of 2019. 25 electrified models, 12 of them pure electric, by 2025.